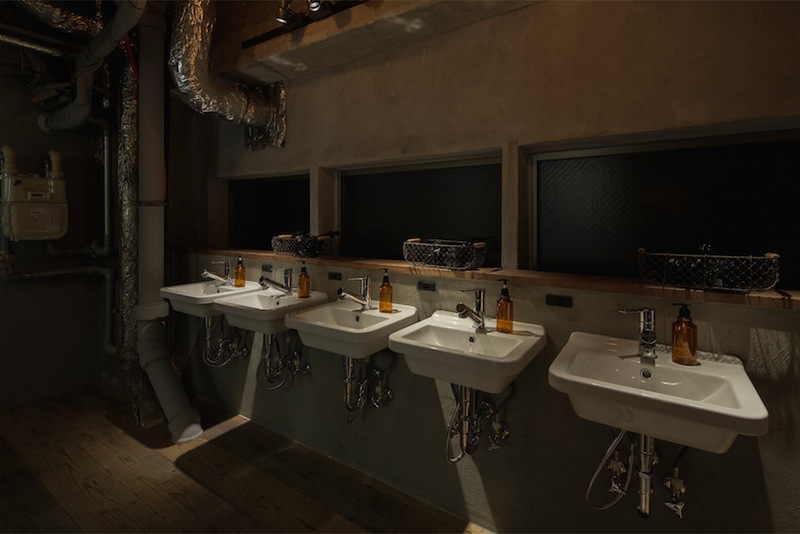 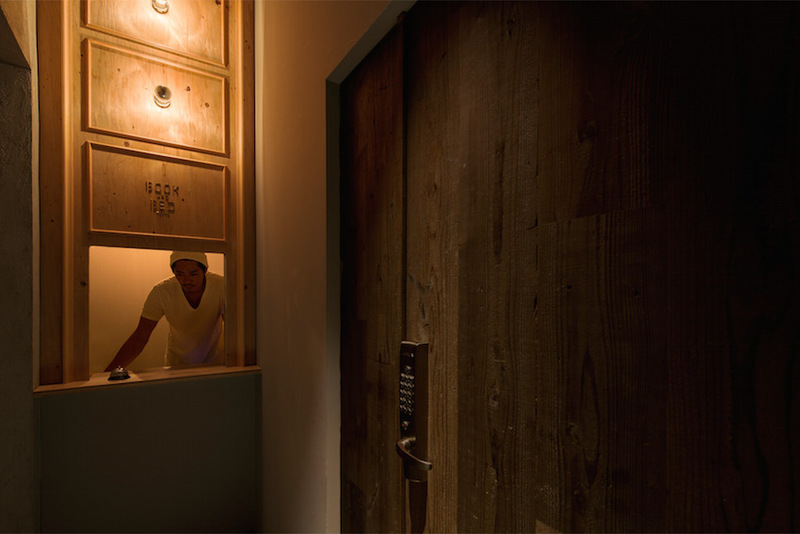 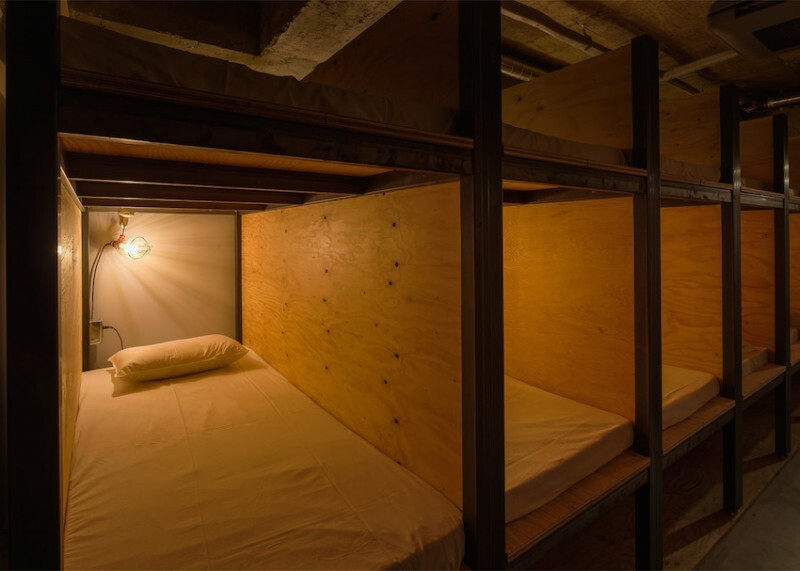 Book and Bed Tokyo, a bookstore-themed hostel located on the seventh floor of a high-rise in Tokyo’s Ikebukuro neighborhood that opens its doors on November 5th, is perfect for both. 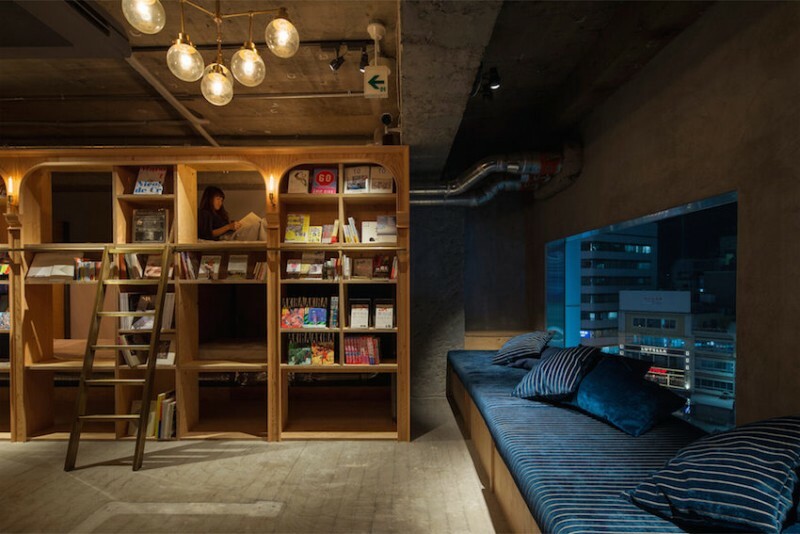 Designed by Makoto Tanijiri and Ai Yoshida of Suppose Design Office, it promises to be the best place to curl up with a good book and fall asleep. 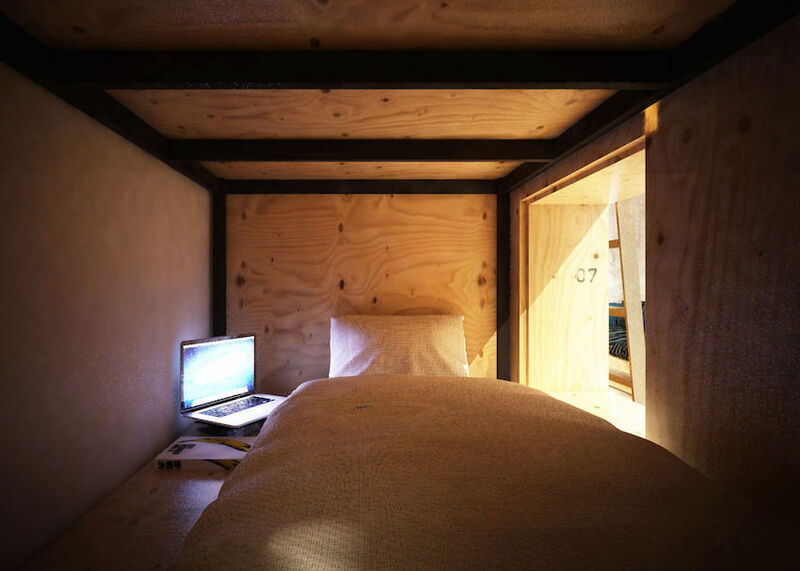 The ‘Compact’ compartment measures 205 x 85 centimeters (80.7 x 33.5 inches), and the ‘Standard’ is 205 x 129 centimeters (80.7 x 50.8 inches); the price per evening can be 3,800 to 6,000 yen (US$32 to $50), depending on the size of accommodations. 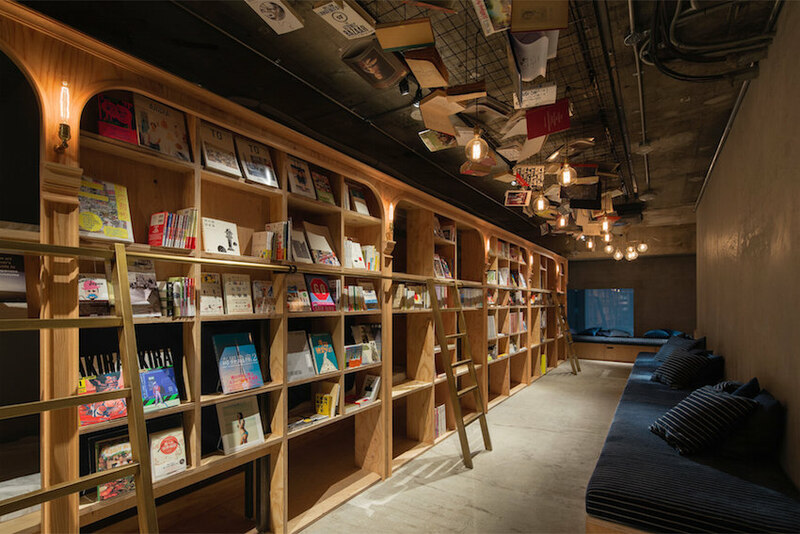 On opening day, there will be 1,700 English and Japanese language books available, but the hotel plans to eventually expand its library to 3,000.